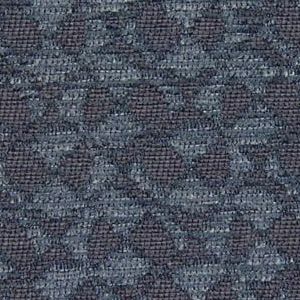 This is a contemporary diamond pattern woven with a chenille yarn. It is very durable and will wear well in high traffic areas. It may also be used for some drapery applications. Other uses include sofas, chairs, benches, ottomans, cushions and pillows.